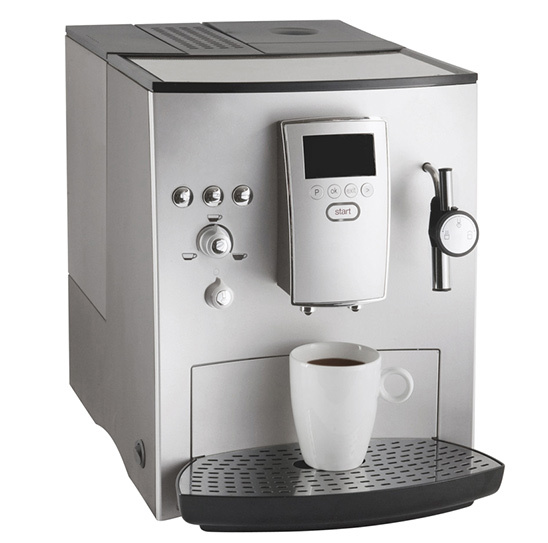 A bean to cup machine is a fully automatic coffee maker that has grinder and brewing unit built in. Today's machines often complement these two components with an automatic milk frother. Now, there are approximately 60 bean to cup machine manufacturers having produced more than 1,000 different models.